1. 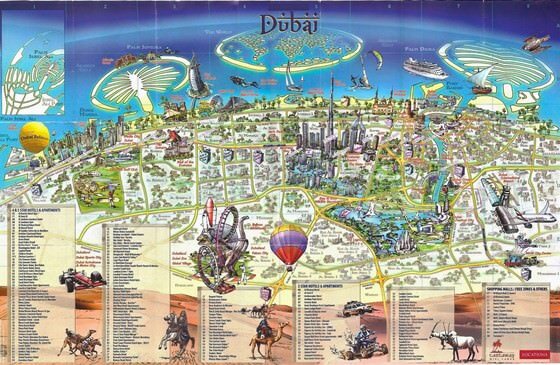 You can zoom in/out using your mouse wheel, as well as move the map of Dubai with your mouse. 2. 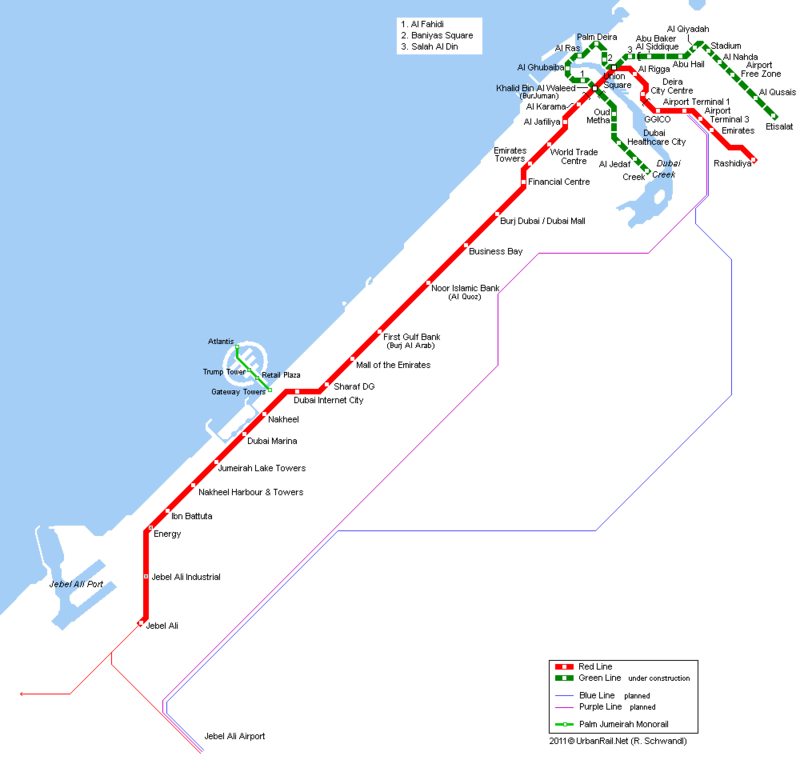 This interactive map presents two modes: 'Biking Routes' and 'Hiking Routes'. Use the '+' button on the map to switch between them. 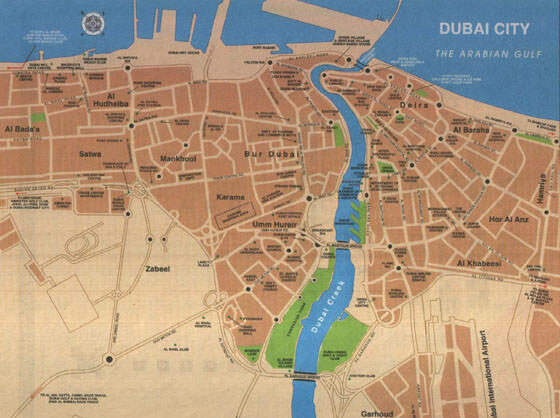 This Dubai map has two modes: 'Railway Network' and 'Landscape & Rural Map'. Use the '+' button on the map to navigate.